Living Sq. Ft. : 2877 s.f. Total Sq. Ft. : 3777 s.f. 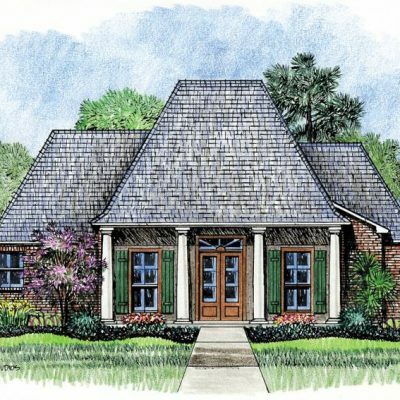 With a front porch and great Southern Louisiana lines, the Kingsland house plan has plenty of curb appeal. 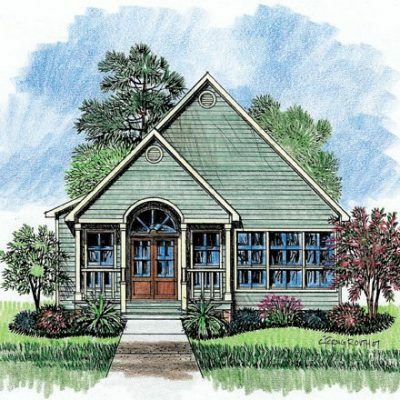 This Southern Louisiana style home plan is two stories with the master bedroom and living areas downstairs. 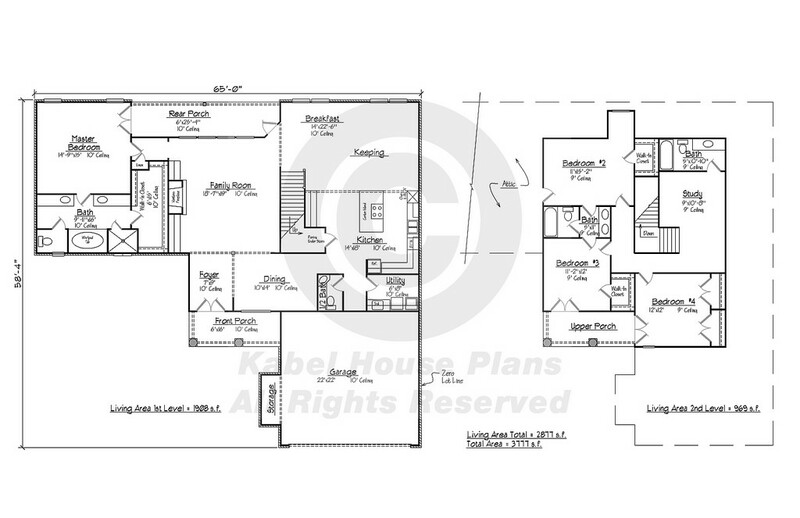 The master bedroom is almost 15’ x 15’ and is isolated from the rest of the house for privacy. 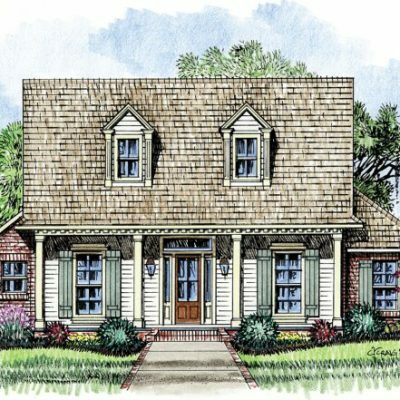 The family room has built ins surrounding a large fireplace and access to the rear porch. Moving toward the kitchen, you will pass the staircase to the second floor. 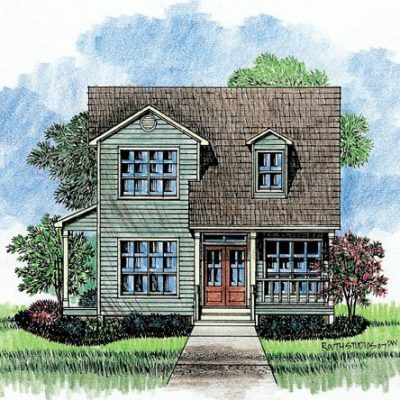 From here, you will see a generous breakfast and keeping room and the kitchen with an island centerpiece. 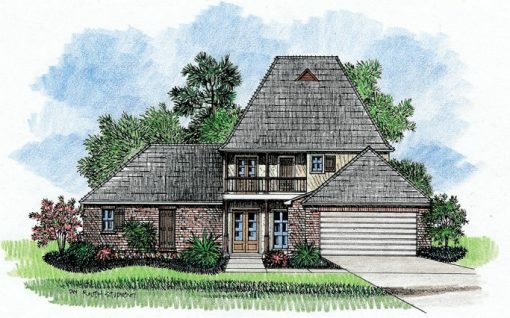 Heading up the stairs of this southern Louisiana home, you will arrive in the study with a hall immediately to your right that leads to the three upstairs bedrooms. Upstairs there is also two baths to accommodate everyone.